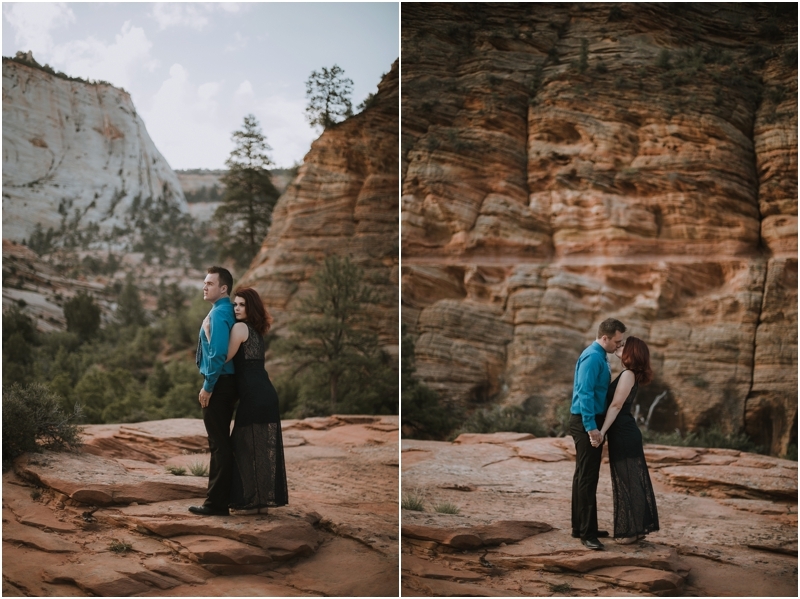 On our recent trip to Utah, I knew I had to find some models to pose for us in one of the gorgeous national parks. 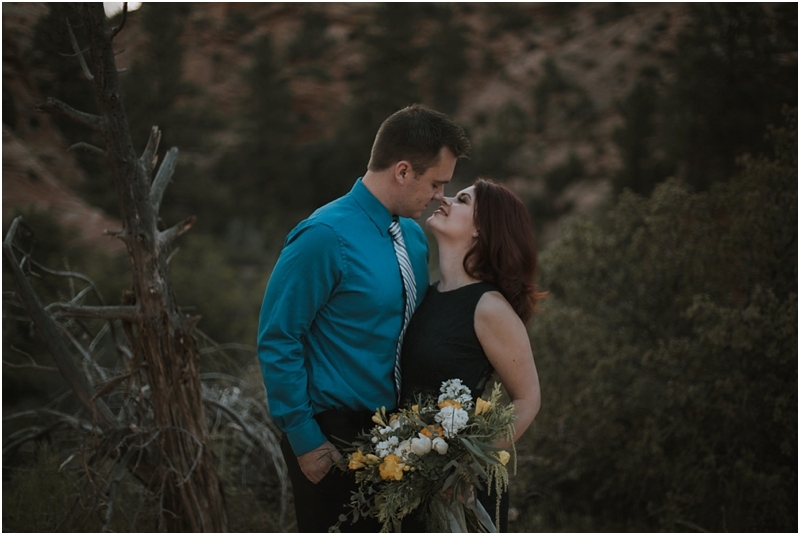 That's when I found Maygen. 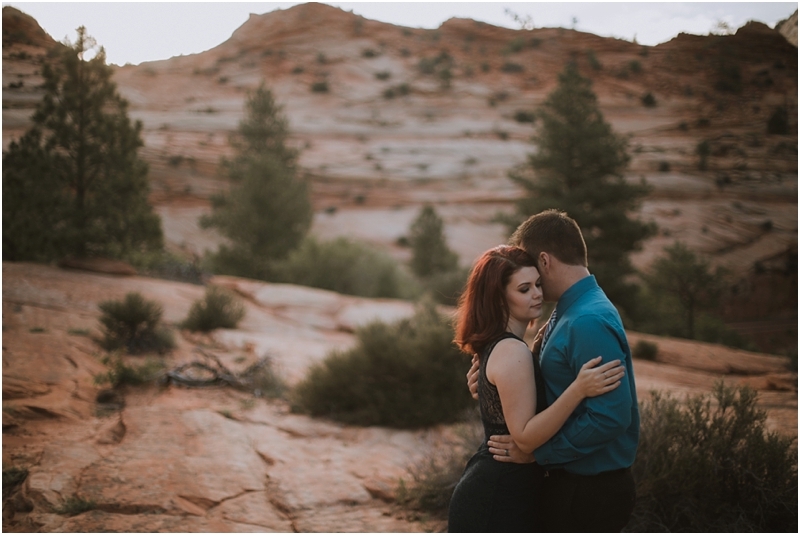 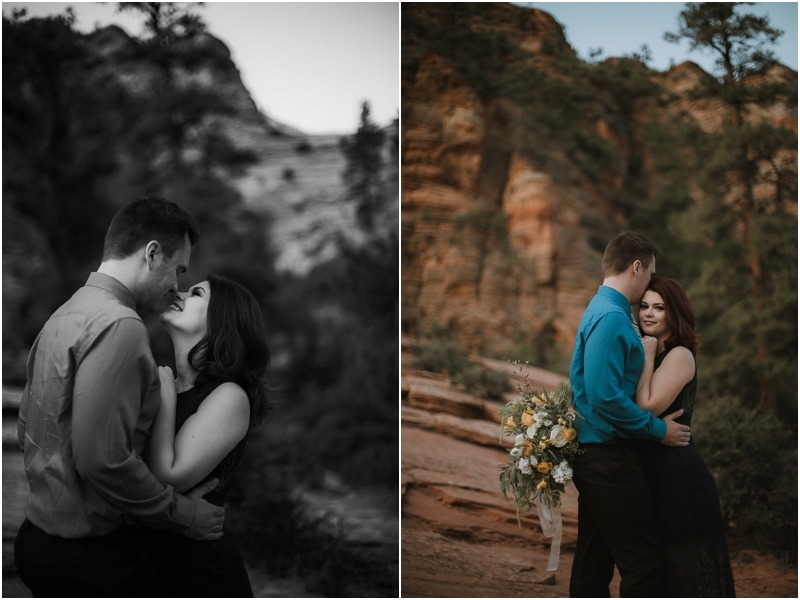 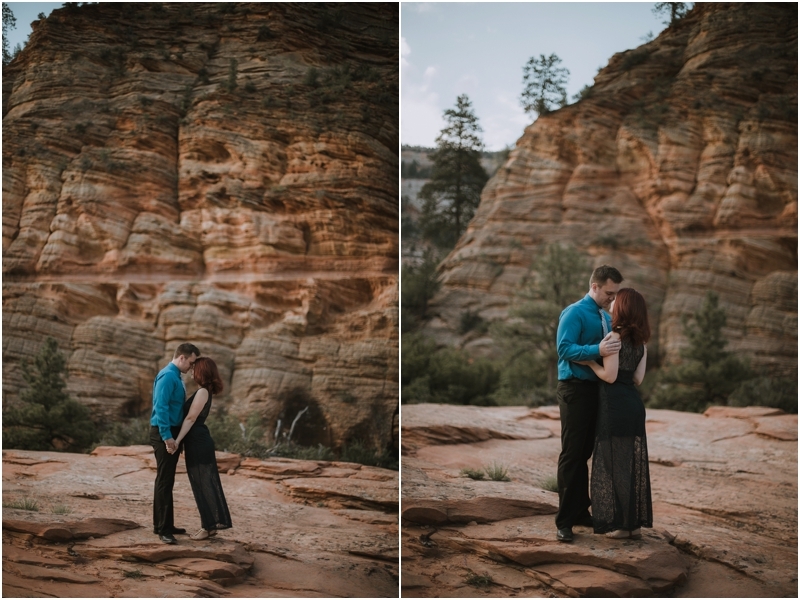 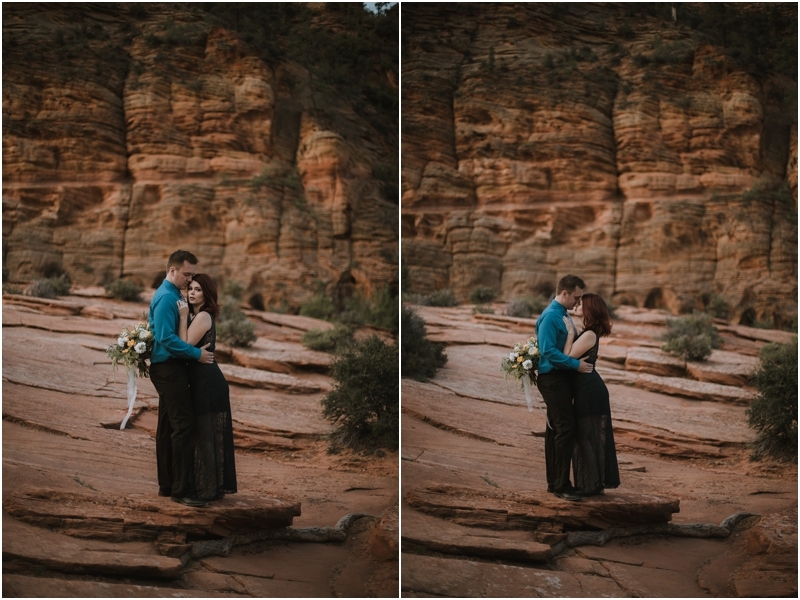 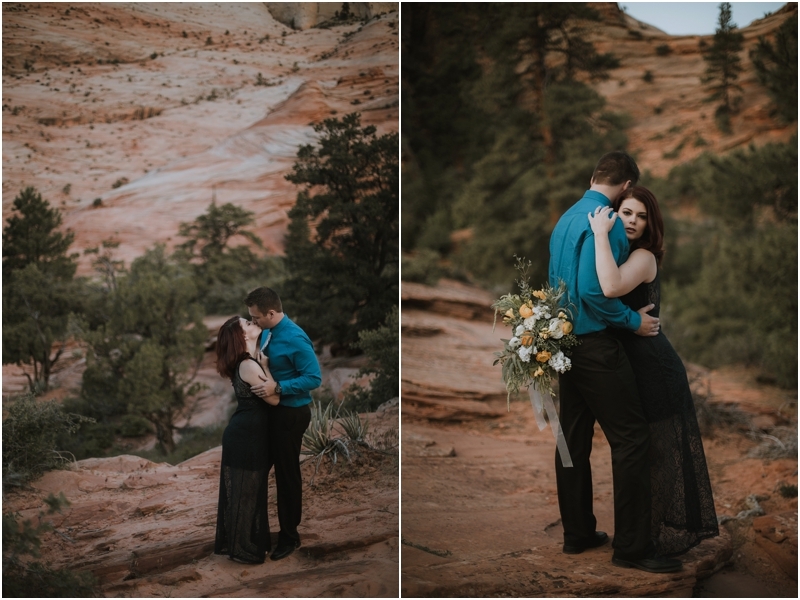 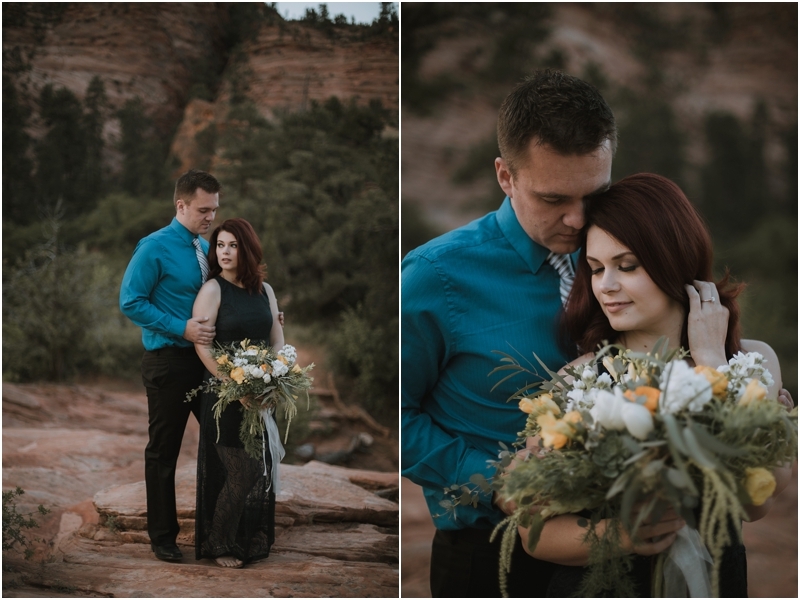 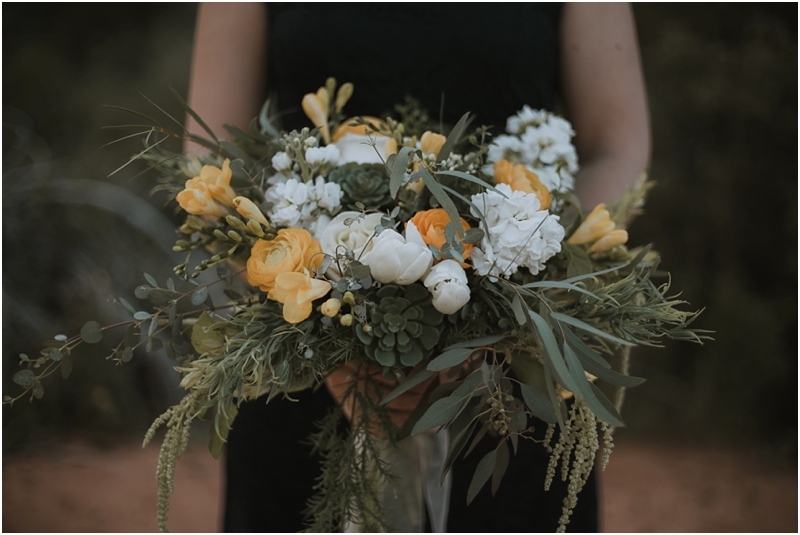 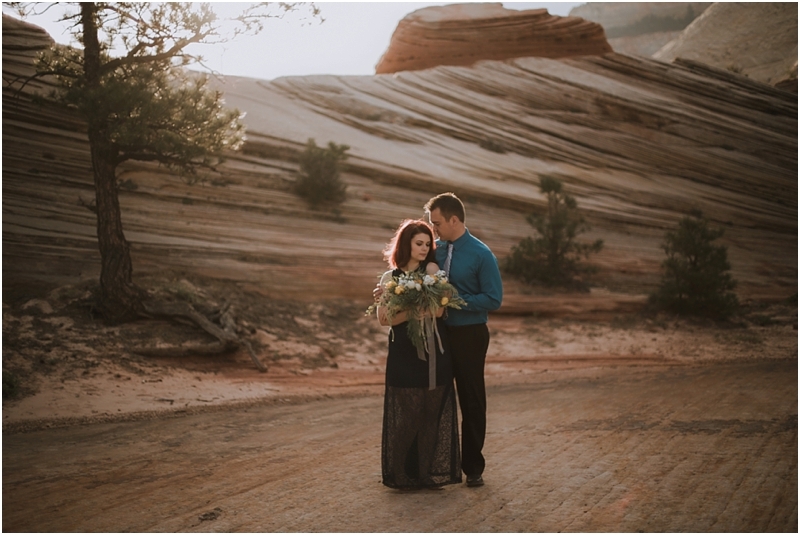 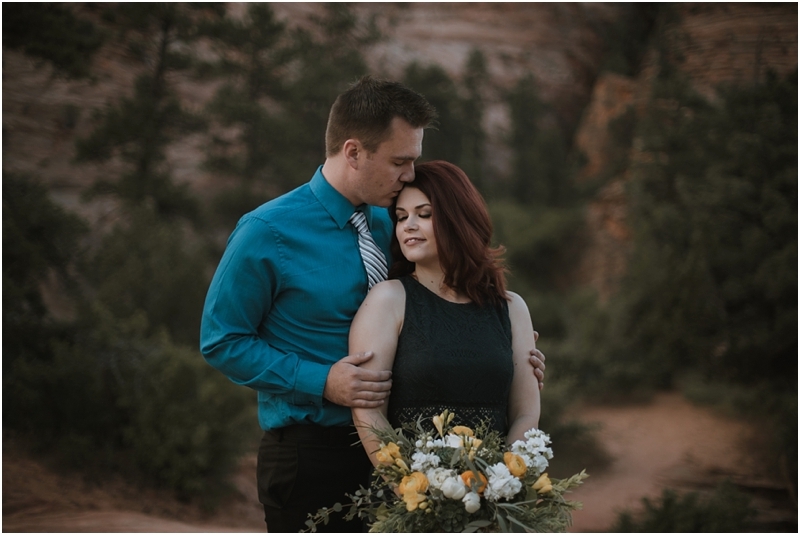 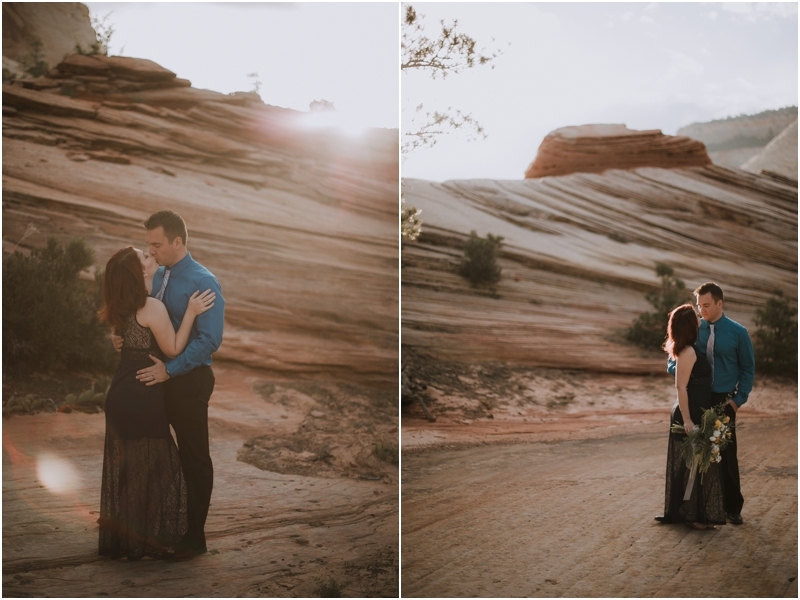 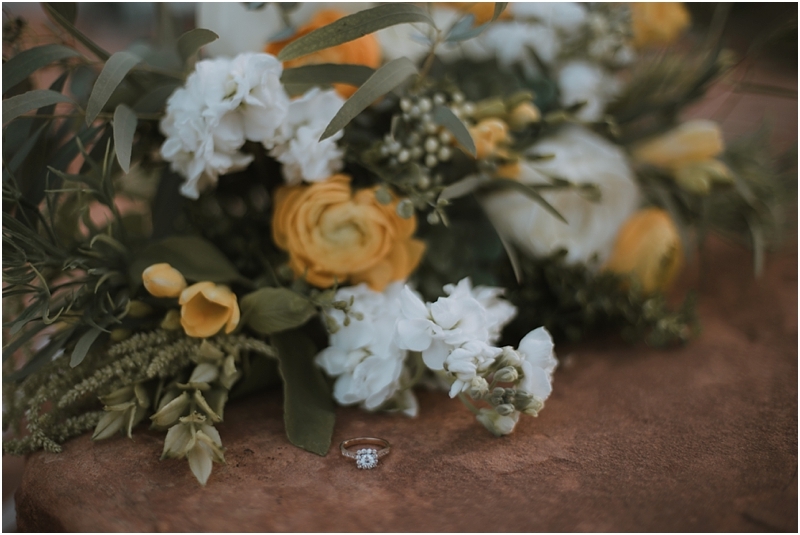 Her & her husband, Matthew, were such amazing models & such amazing troopers during the cold Utah sunrise at Zion National Park. 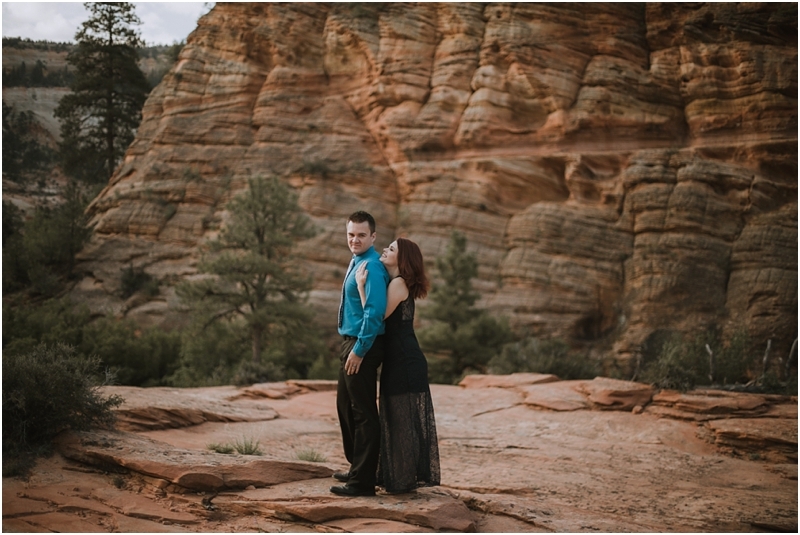 We loved capturing their intimacy & laughter. 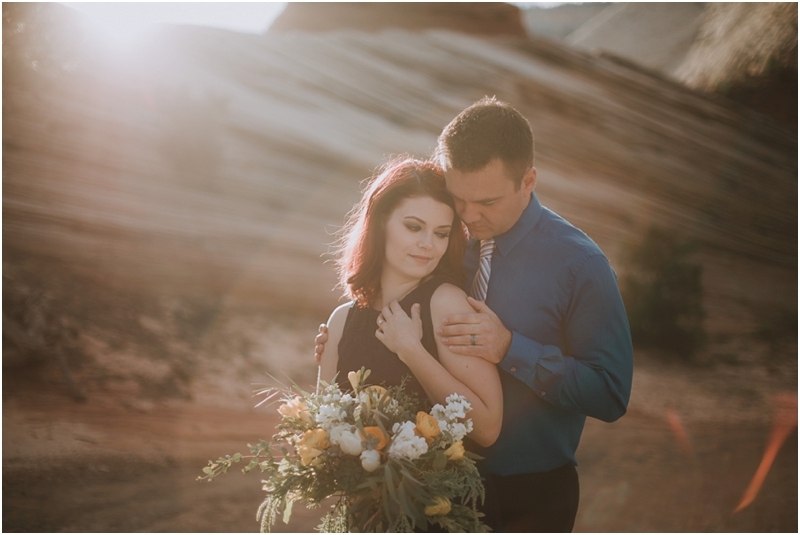 Check out their highlight film as well, as the bottom of this post!